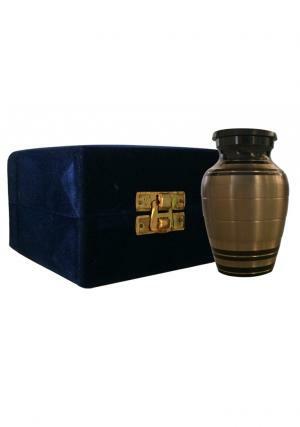 Low Price Mini Gold Colour Palace Keepsake Memorial Urn For Cremated Remains UK. 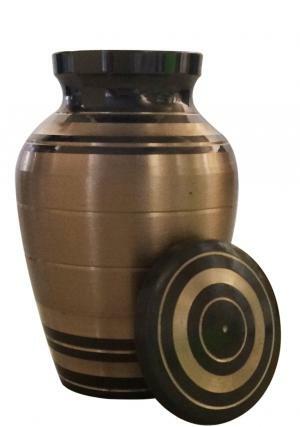 The rare combination of dark brown, gold and brushed gold on the urn makes it a class of royalty. 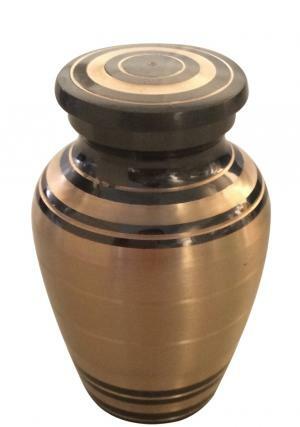 The urn is covered with the broad bands of brushed gold on cap and the body with layered of thin coiled gold layers on it. 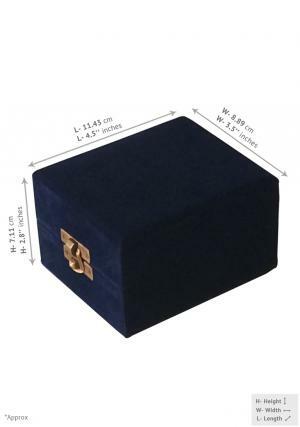 The palace gold keepsake urn has a threaded screw cap on the top for close and open with gold circled rims on the top. 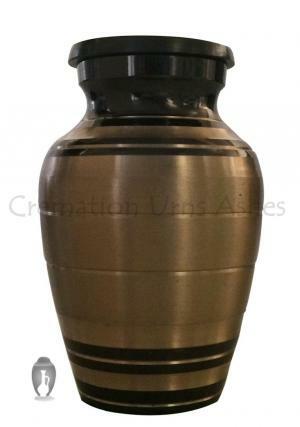 The urn can be apportioned with ashes among the friends, loved ones or the families of the cremated. The use of mini urn is to keep minimal token of ashes in it when the ashes have been disintegrated or dissolved of the reminder. 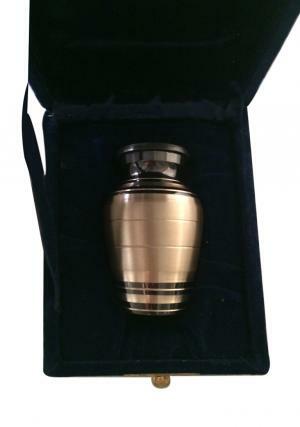 The small urn carries 3 tablespoons of ashes, which measures upto 4 cubic inches.